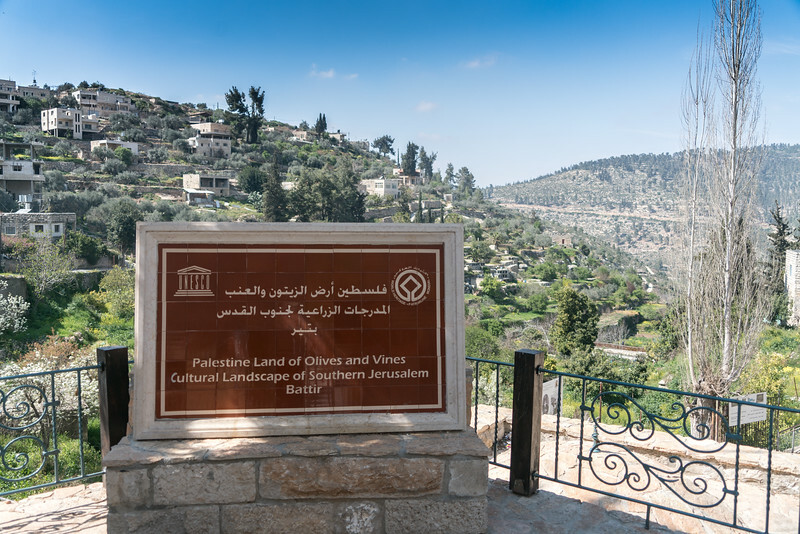 Palestine: Land of Olives and Vines – Cultural Landscape of Southern Jerusalem in Battir is a cultural UNESCO World Heritage Site in Palestine. It was inscribed on the UNESCO list in 2014; however, it was added to the list of UNESCO World Heritage Sites in Danger in the same year. This UNESCO-protected area was recognized for its series of agricultural valleys. 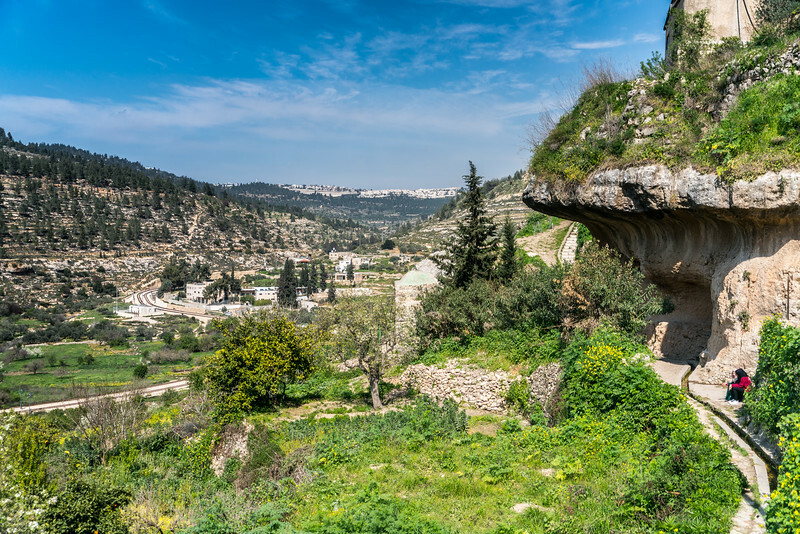 These valleys are built with stone terraces within the village of Battir. As the name implies – Palestine: Land of Olives and Vines – this area is noted for its olives, vines, and fruit that is grown in these agricultural valleys. It is specifically located in the Central Highlands. 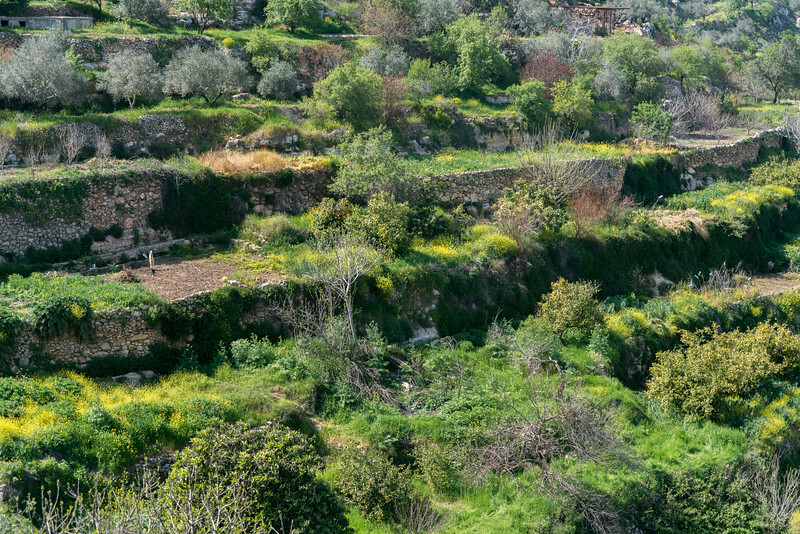 The Battir hill landscape is built within a series of framed valleys that are recognized for the stone terraces. Most of these terraces are irrigated to facilitate market garden production. Meanwhile, some are dry but are planted with olive trees and grapevines. The entire area that is comprised of the UNESCO site is over 348 hectares. However, it has a buffer zone of 623 hectares. The complex irrigation system on the site has enabled the creation of drywall terraces. Archaeological experts believe this method of irrigation has been around since antiquity. The ancestors of Battir built this unique irrigation system. All of the terraces are man-made along with the dry-stone walls. There are eight-man clans that live in the village of Battir. Each of these clans takes turns on a daily basis in order to build the terraces and grow the crops. 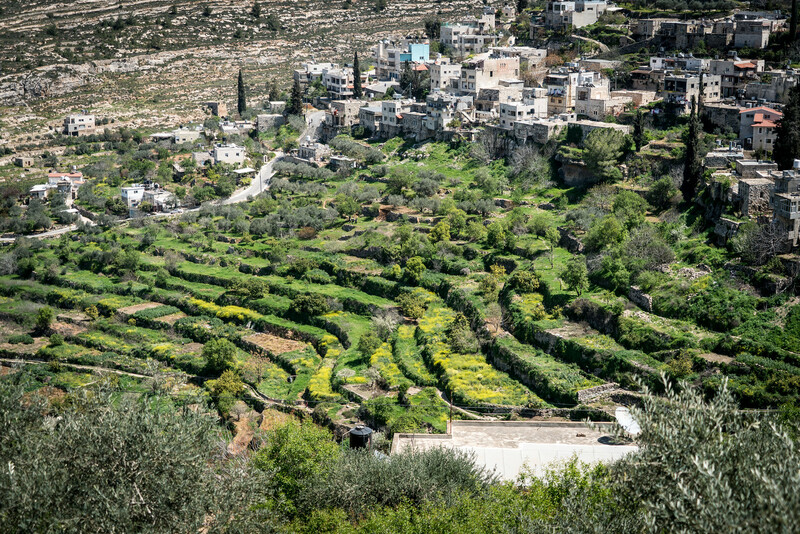 The location of the village of Battir contributed to the success and development of agriculture in the area. Aside from its strategic location, the availability of springs nearby is an important factor that made settlements possible in the area. They were able to adapt the steep landscape in order to make it suitable for growing crops. The agricultural terraces are of immense cultural value to the region. These terraces served as the basis for the agricultural activity in the area through the cultivation of vegetables and olives. In fact, this agricultural tradition remains active today. At the same time, this site demonstrates how humans interact with their environment. In addition, the agricultural practices that were used in the area demonstrate one of the oldest farming methods unique to this local community. View my complete list of UNESCO World Heritage Sites in Palestine.